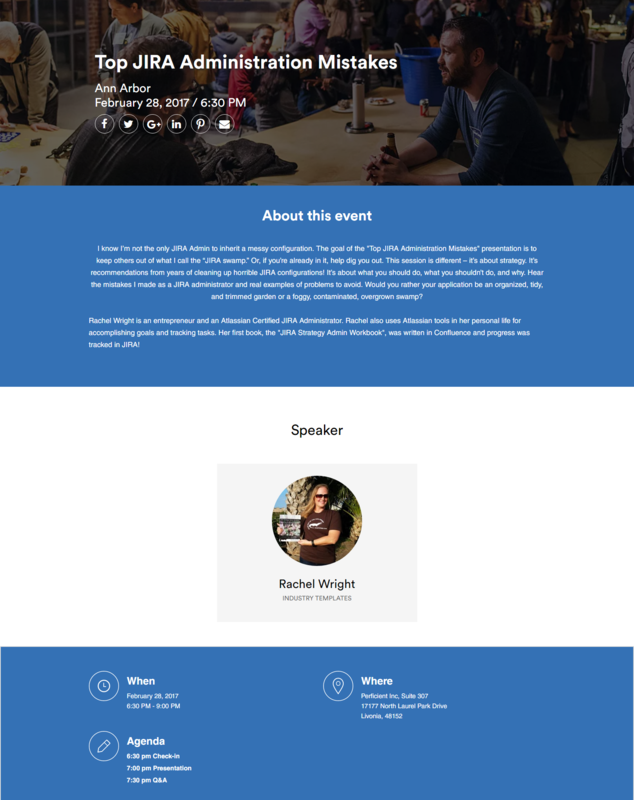 Rachel Wright is a featured speaker at the February meeting of the Ann Arbor Atlassian User Group. 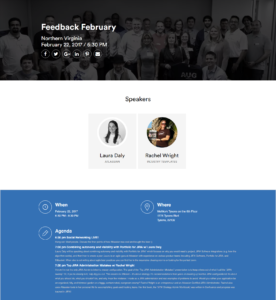 On February 28, 2017, she’ll present “Top JIRA Administration Mistakes” based on the JIRA Strategy Admin Workbook. Will you be in Ann Arbor on Feb 28, 2017? 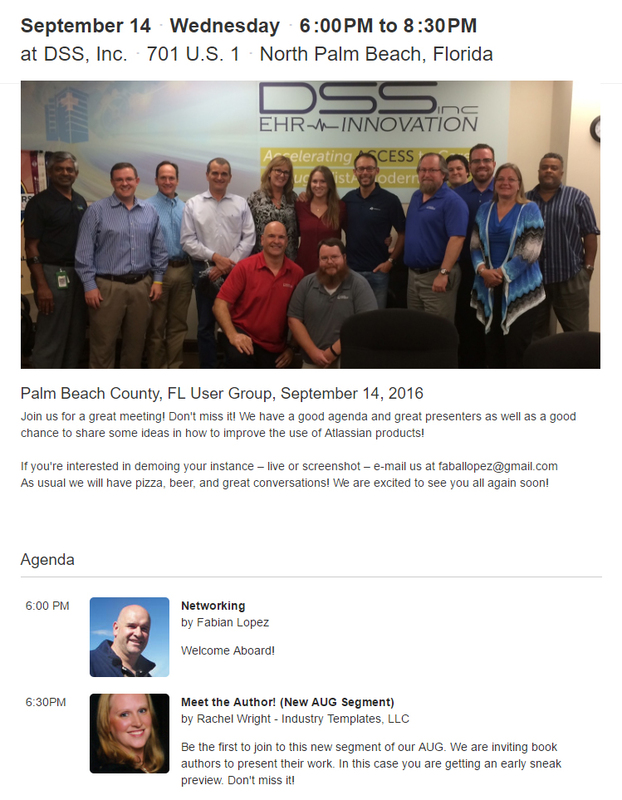 Join us, join the User Group in your city, or start a group! 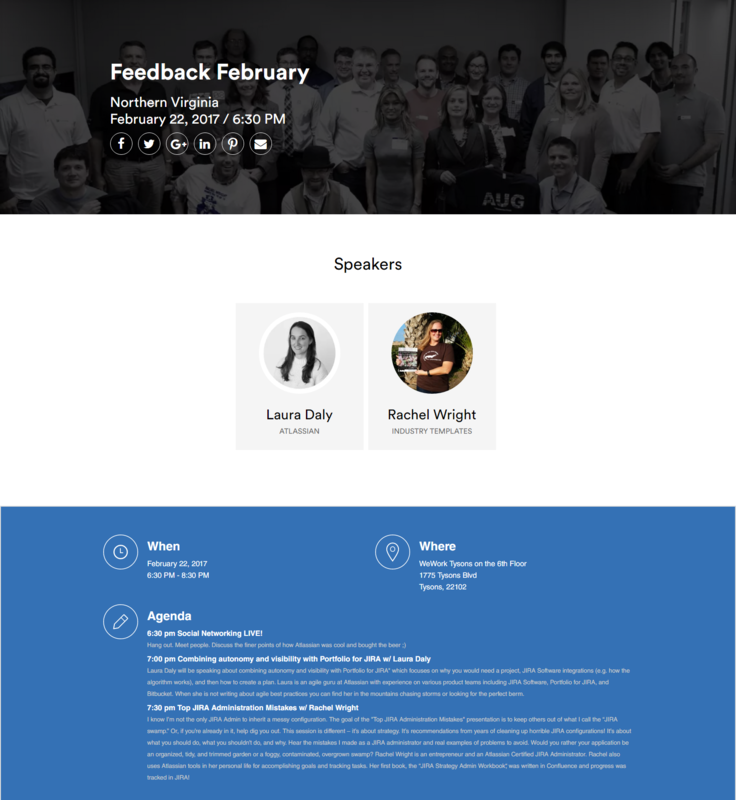 Rachel Wright is a featured speaker at the February meeting of the Northern Virginia Atlassian User Group. On February 22, 2017, she’ll present “Top JIRA Administration Mistakes” based on the JIRA Strategy Admin Workbook. 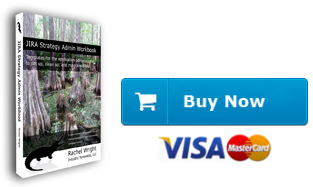 This is a special event for Rachel. 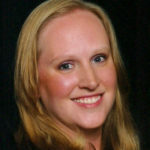 She was the original founder of this user group and is extremely excited to return! Will you be in Northern Virginia on Feb 22, 2017? 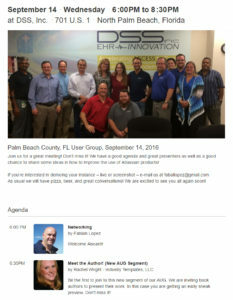 Join us, join the User Group in your city, or start a group!